The Knesset House Committee voted, after heated debate, to ban the visits by MKs to security prisoners. The committee stated that it believes that the visits provide encouragement and support to the terrorists, to their actions, and to their dispatchers. The committee also found that the visits are not protected by parliamentary immunity due to the damage they can cause to national security. 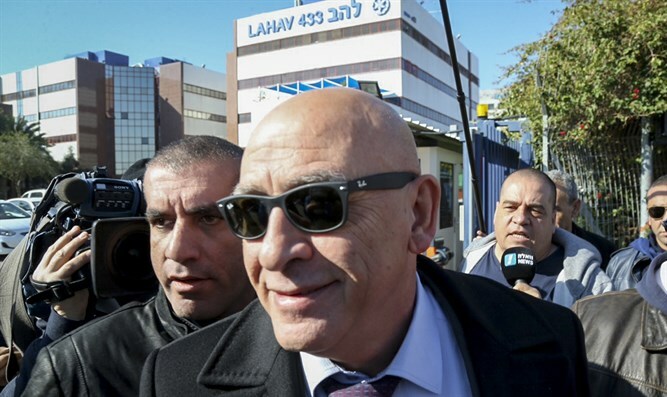 The decision comes after MK Basel Ghattas (Joint Arab List) was accused of smuggling mobile phones to terrorists in Israeli prisons. The committee approved the initiative of Public Security Minister Gilad Erdan, to establish a protocol for visits between MKs and security prisoners through coordination between the Speaker of the Knesset, the head of the Housing Committee and the head of the State Control Committee. Under the initiative, groups of MKs from the coalition and the opposition would be allowed to visit security prisoners in order to maintain proper Knesset supervision over prison conditions. Erdan told the committee that he had met with the head of the Shin Bet intelligence agency about the issue. “As far as he is concerned there should be a blanket ban on any MKs meeting with security prisoners.” Erdan said. Erdan also said that the visits "harm the country and the Knesset."